Soul Mate: What is a Kindred Spirit? A Kindred Spirit Is a is a hard term to define. There is no real description for it; just like a Soulmate, it has many meanings. 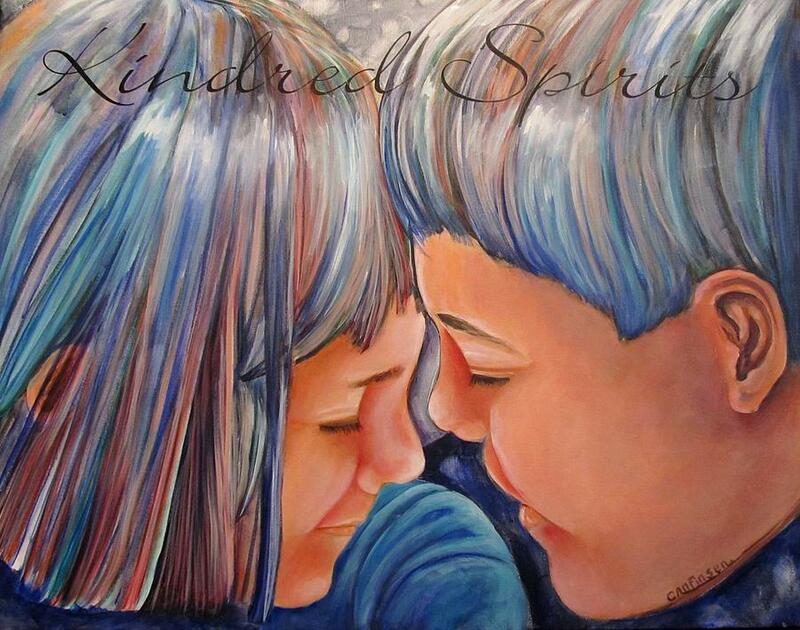 This entry was tagged CorinneOnline, Kindred Spirits, Reflections of the Heart, Soulmates. Bookmark the permalink. Me, too. Thank you, Clare!